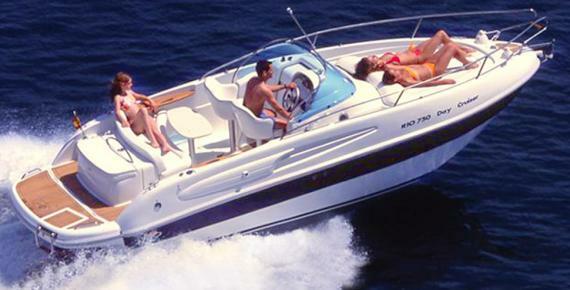 Find with us the best offers in boat charter in the Mediterranean Sea . 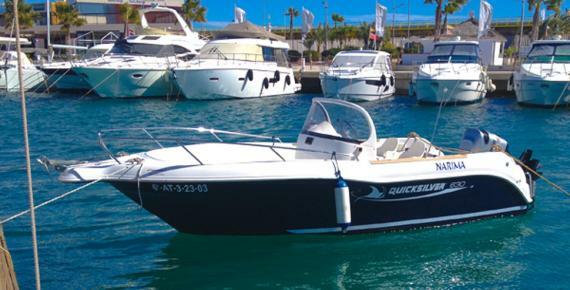 With our sailboat, a Beneteau Oceanis 38 building year 2014, you can discover the region of Torrevieja, Tabarca Island, Mar Menor or to make the crossing to the Balearic Islands. 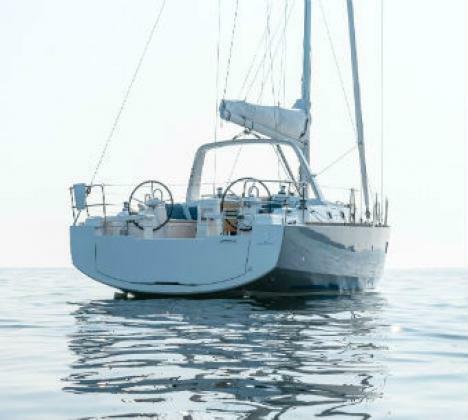 Sunset Beach Sailing offers you charter with or without captain and also the possibility of short skippered trips which include the drinks and food. Total customer satisfaction is our main goal to make your navigation an unforgettable experience.